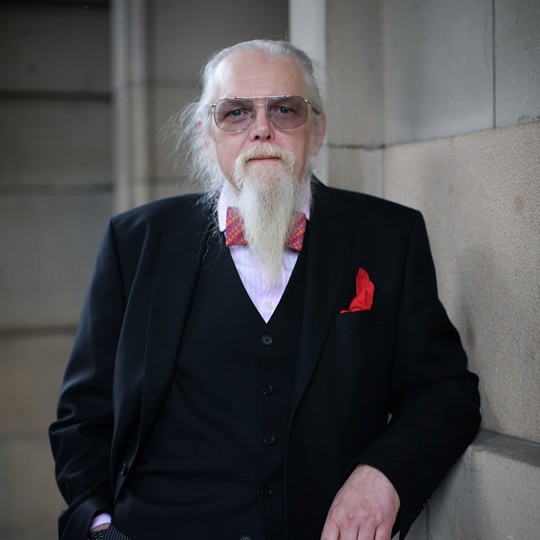 Having completed his law degree course at nineteen Neil continued undergraduate and postgraduate studies in Archaeology before completing a solicitor’s apprenticeship in Glasgow. After a year running a busy court practice in Paisley he joined the Procurator Fiscal service and served four years in Glasgow, most of that as a team leader. He passed advocate in 1979 and took silk in 1992 since when he has been constantly in practice principally in the criminal courts. He early qualified as a NITA teacher of advocacy skills both in the US and Edinburgh and sat as a Temporary Sheriff from 1988 to 2000. In 2000 and 2001 he was a practising memeber of the Law Library in Dublin. In addition he has, since calling, been constantly employed as a legal adviser to several Scottish daily newspapers with regard to defamation and contempt of court issues, he also advises a mainstream book publisher.